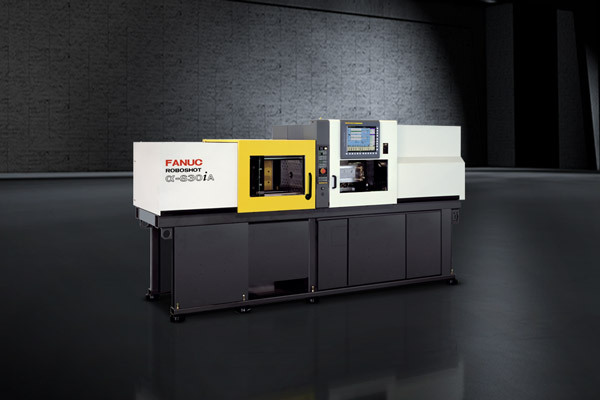 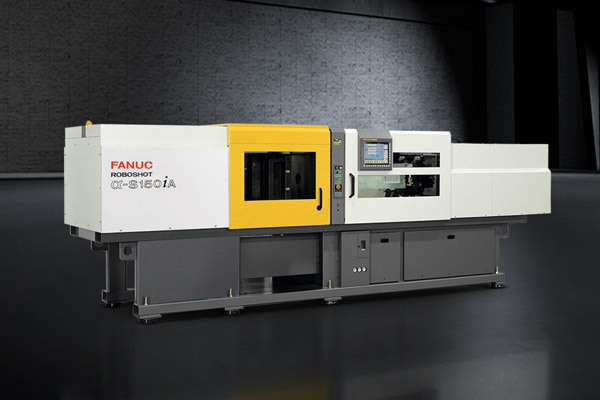 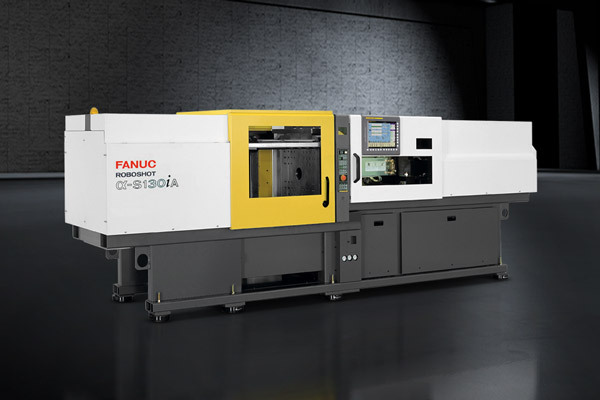 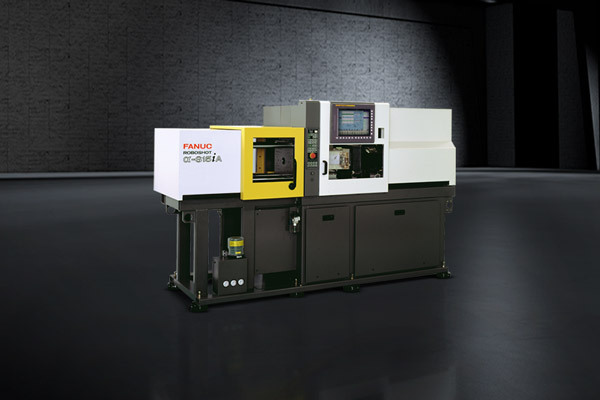 Depending on the clamp unit size and the clamping force you require, choose from one of FANUC's S-2000i series models to accomplish extremely stable moulding. 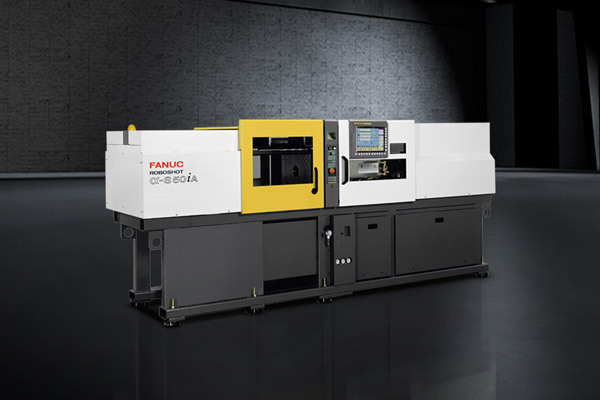 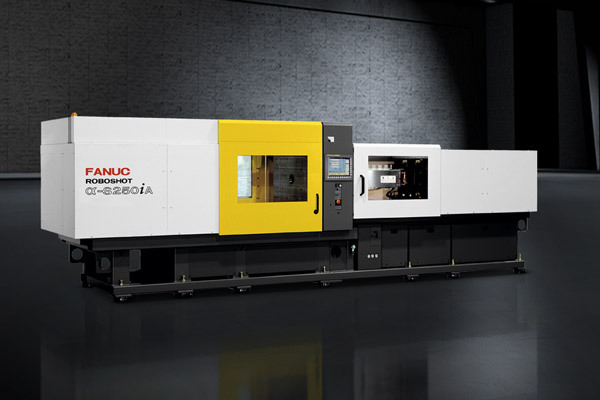 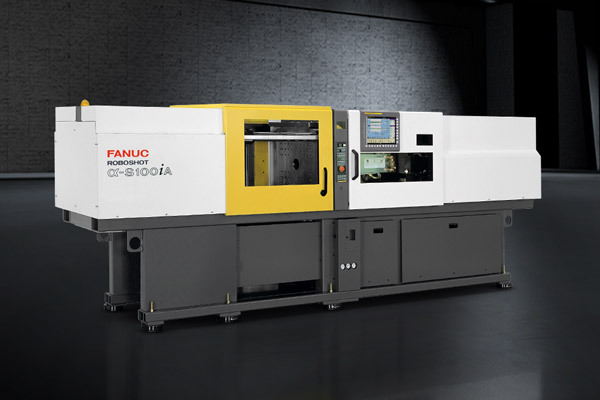 Delivering utmost precision and maximum reliability, every model in FANUC’s range of five AI Electric Injection Moulding machines has been designed to improve your productivity and cut your production costs. 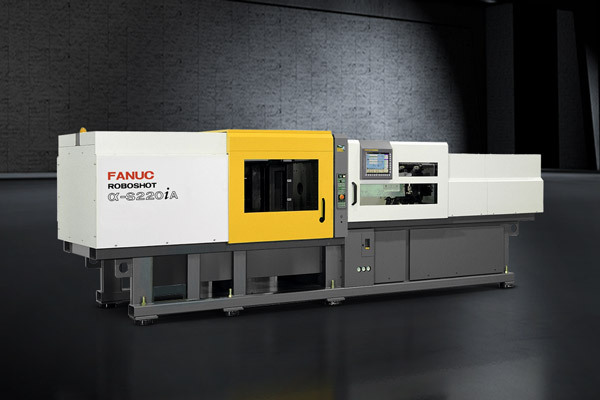 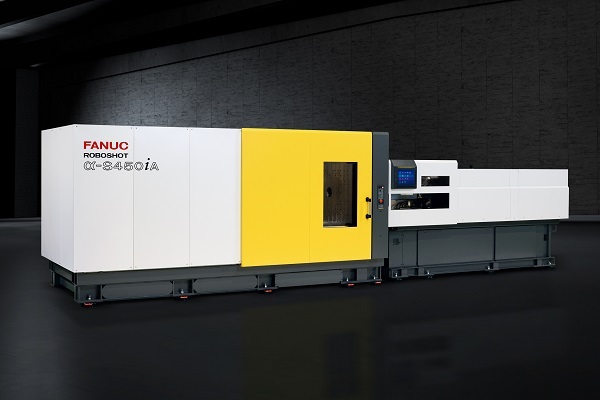 And FANUC’s unique 15t machine provides you with the perfect solution for very small moulds, reducing your moulding costs and saving you valuable floor space.